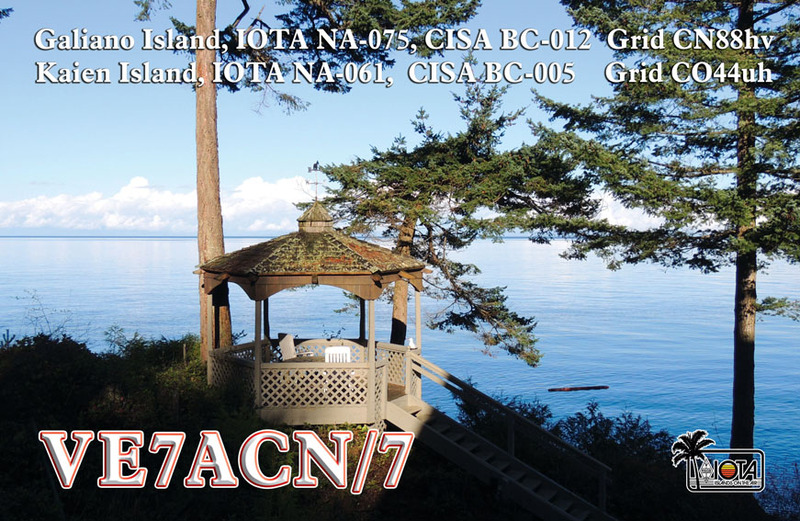 Mikhail, VE7ACN inform dxnews.com, that he will be active from Galiano Island, IOTA NA - 075, 24 - 27 November 2017 as VE7ACN/7. He will operate on 160 - 10m including activity in CQ WW DX CW Contest 25 - 26 November 2017. QSL via home call, ClubLog OQRS, LOTW. Mikhail Zavarukhin, 7581 Mark Crescent, Burnaby, BC, V5A 1Z2, Canada. 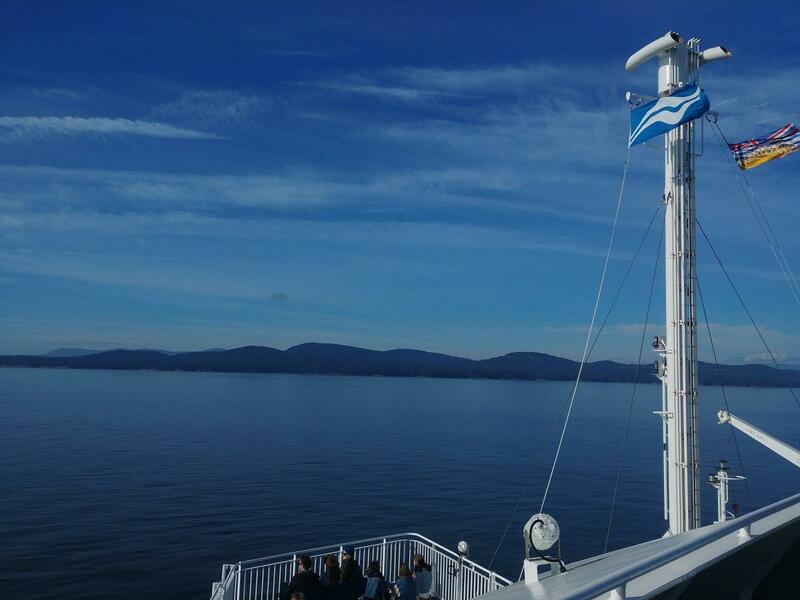 Galiano Island. Authors - Howard and Harriet Greenwood. 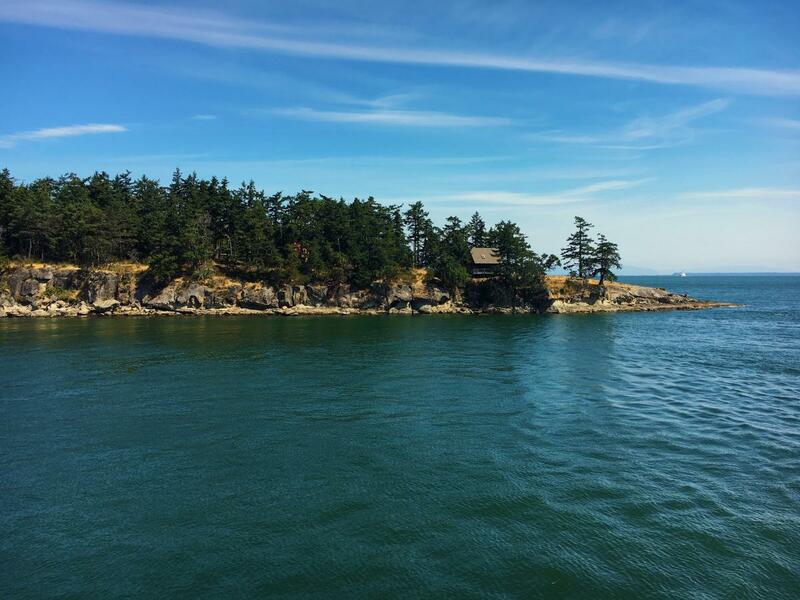 Galiano Island. Author - Alexandre Krattinger. Galiano Island. Author - brendan. VE7ACN/7. 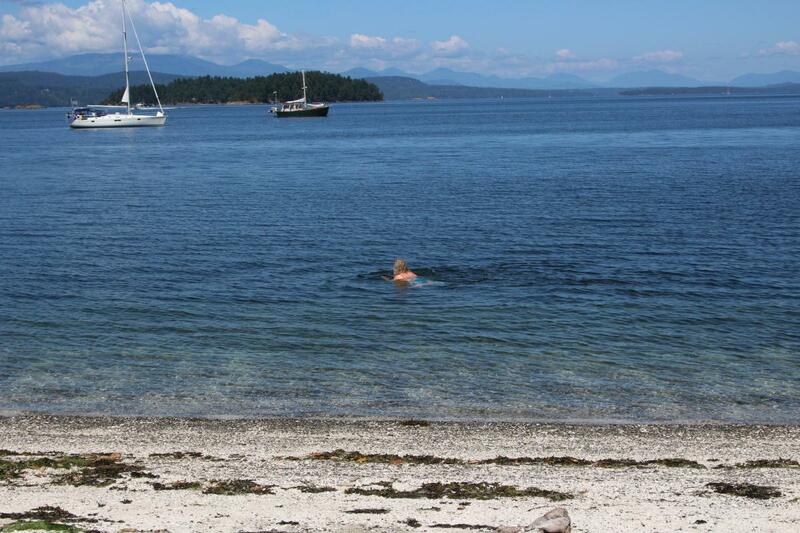 Where is Galiano Island located. Map.